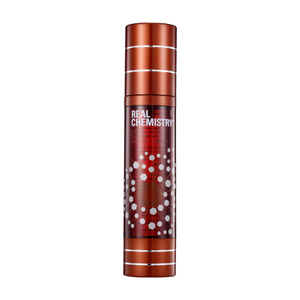 Real Chemistry is a carefully researched, precisely engineered, science-driven skin care brand which seeks to raise customer expectations in terms of the results they can achieve from Cosmeceuticals. Real Chemistry is changing the conversation in skin care, introducing customers to organic, recombinant DNA-based ingredients carefully blended to ensure precise outcomes and outstanding results, while insisting on maximizing value for the customer. 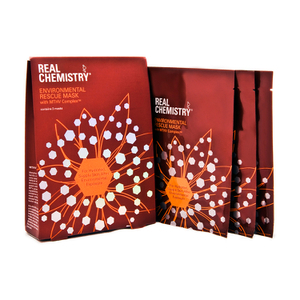 Real Chemistry - Real Skincare. Exfoliation is all the rage, but this process leaves skin red and inflamed. With Real Chemistry, there's a better way to achieve youthful, glowing skin. People of all skin types can remove dead skin with the company's gentle peel that buffs off dead cells. Even those with sensitive skin can enjoy clean skin, as the peel does not itch or irritate. Science-driven results. 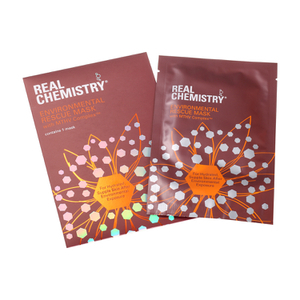 Real Chemistry's peels and other skincare products are created using what's already in our bodies: DNA-based ingredients. These ingredients create power proteins and antioxidants that remove damage caused by free radicals. These unique blends of ingredients are superior in nature, creating world-class skincare and beauty products.